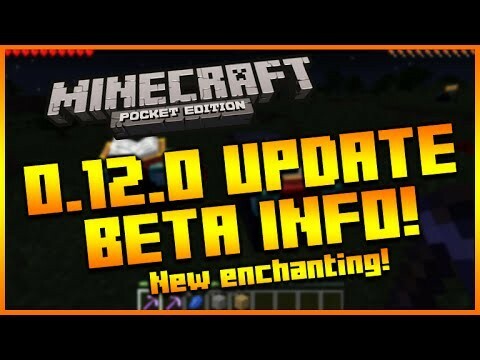 MINECRAFT POCKET EDITION 0.12.0 UPDATE – BETA RELEASE INFO, NEW ENCHANTMENT TABLE IMAGES & MORE! 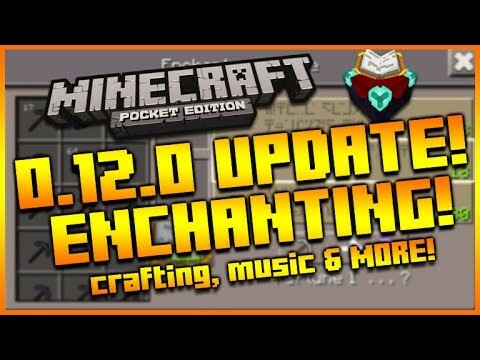 MINECRAFT POCKET EDITION 0.12.0 UPDATE: NEW ENCHANTING SCREENSHOT, MUSIC, MANUAL CRAFTING & MORE! 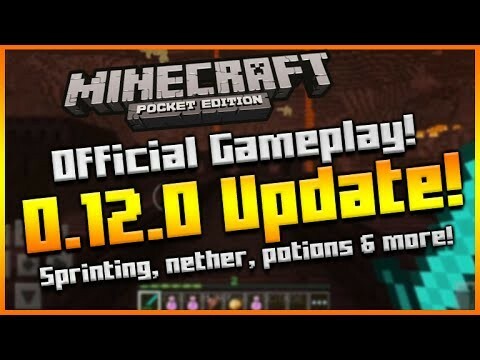 MINECRAFT POCKET EDITION: 0.12.0 OFFICIAL GAMEPLAY! 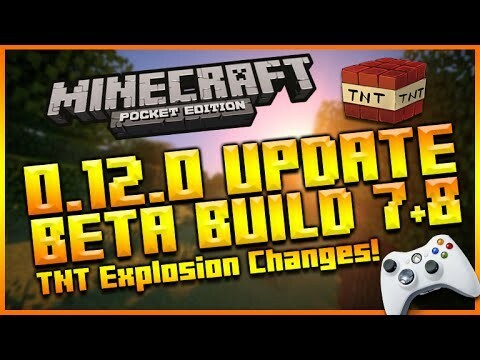 – The Nether, Sprinting, Enchanting & MORE! 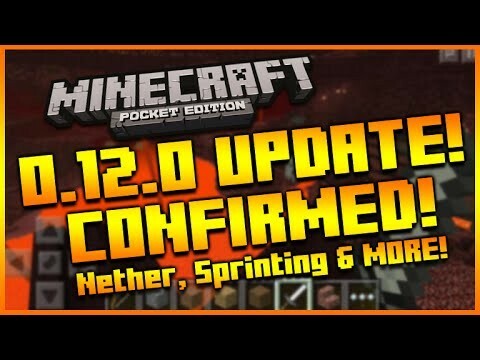 MINECRAFT POCKET EDITION 0.12.0 UPDATE – NETHER, SPRINTING, CROUCHING, EXPERIENCE ALL CONFIRMED! 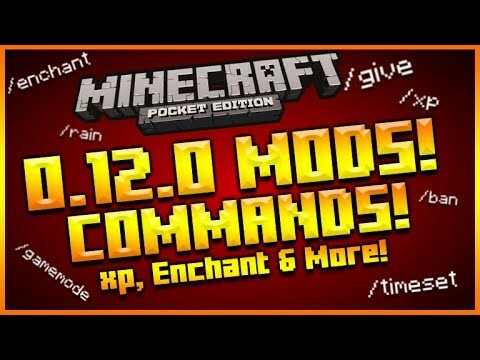 MINECRAFT POCKET EDITION 0.12.0 – NEW SINGLE-PLAYER COMMANDS MOD SHOWCASE XP, ENCHANT & MORE! 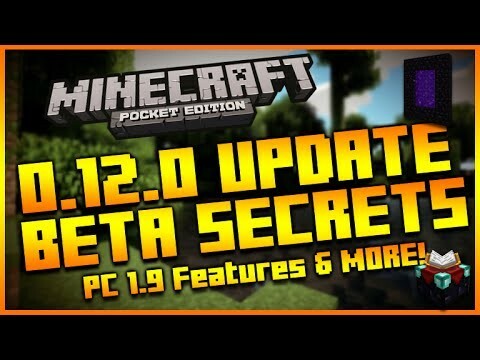 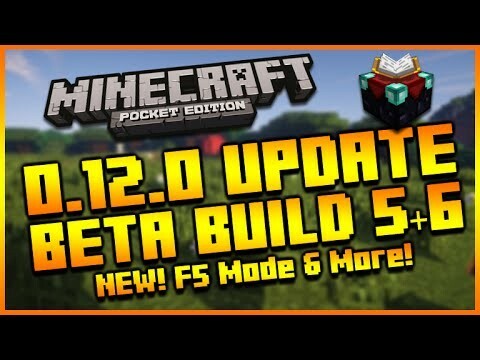 MINECRAFT POCKET EDITION 0.12.0 UPDATE – NEW VIEWER CHANGER + SECRET FEATURES & MORE!